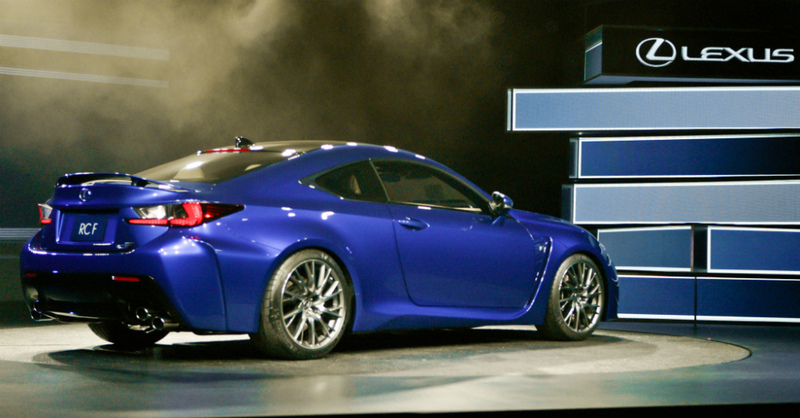 Lexus has a long and storied history of offering luxury cars at a price that many can afford. With a badge that hasn’t been known for speed and power, but rather one that offers a smooth ride, luxurious feel and more features for the money than any other, a serious sports car has been missing for quite some time. Enter in the brand new Lexus RC. The RC is a sports coupe with a fixed roof and only two doors that hasn’t been seen from the Lexus brand in well over 15 years. The Lexus RC 350 is made to show off against the likes of the BMW 4 Series, Audi A5 and Cadillac ATS Coupe with the RC F model taking on the BMW M4 and Audi RS 5. Offering a very aggressive design and amazing luxury features the RC is a coupe that will surprise and amaze any owner with price, features, capability and power on any road. For long time Lexus lovers the look of the RC might suggest it is built on the IS platform, but it is in fact built on its own platform making it unique and all its own. Having become a favorite among the luxury SUV drivers, the MDX rolls into 2015 offering better third row access than ever before and keeps both size and weight competitive with other SUV’s. The MDX offers a mid-sized crossover SUV size that comes in between the Infiniti QX60, Audi Q7 and the much larger Cadillac Escalade and Lexus LX. This offers owners the flexibility to handle and maneuver wherever needed as well as the size to carry passengers comfortably across three rows of seats. Adding to the mantra of becoming a fan favorite, the MDX has become one of the most reliable vehicles on the market offering an excellent resale value to anyone who is ready to move up to the newest MDX. 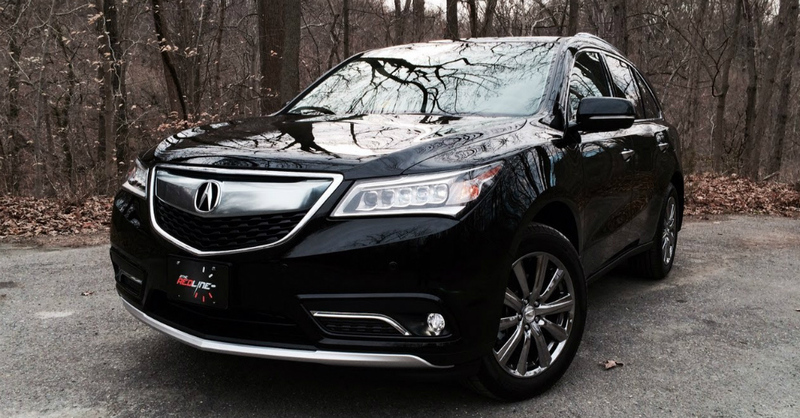 After being completely redone for 2014, the MDX offers no new changes for 2015 which means Acura is smart enough to know not to mess with a good thing.